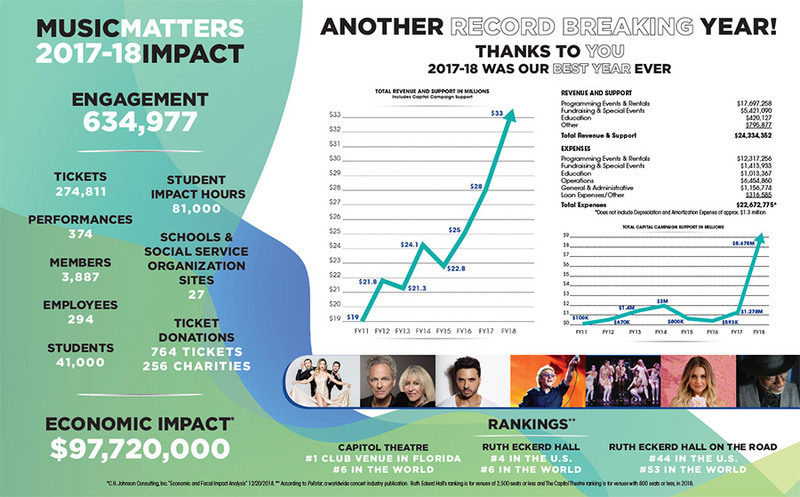 This year we started off with a Backstage Celebration highlighting all the accomplishments Ruth Eckerd Hall achieved in 2018. 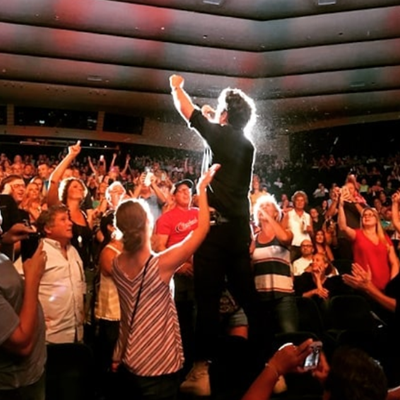 If you were a Ruth Eckerd Hall member, you could have been there! It’s not every day you get to dine on the Ruth Eckerd Hall stage while learning about the bright future Ruth Eckerd Hall has in store for the city of Clearwater. We even released the latest copy of our annual report, now available for download. 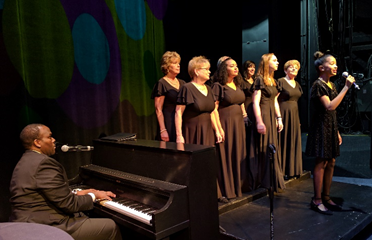 Attendees had a chance to experience a special performance from the Ruth Eckerd Hall ensemble. It’s hard to imagine we started the season dealing with the aftermath of Hurricane Irma, and yet continued to have a very successful year. We hosted 275,000 guests into our venues: Ruth Eckerd Hall, Capitol Theatre, Murray Theatre at Ruth Eckerd Hall, and our Ruth Eckerd Hall On The Road events. Ruth Eckerd Hall alone hosted 374 events with 125 sellouts. Pollstar Magazine ranked the Hall #4 us the US and #6 in the world for theaters in its size; along with the Capitol Theatre, which was ranked #1 in Florida and #6 in the world for clubs under 900 seats. 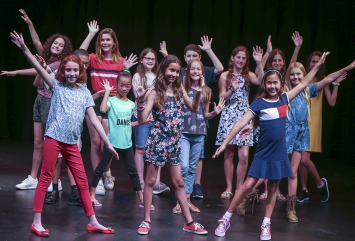 The Murray Theatre hosted 66 events which were a combination of student presentations and a variety of other performances including our resident companies, Hat Trick Theater and the Pinellas Youth Symphony. Ruth Eckerd Hall turns 35 this year and is growing faster than ever. One of the most important factors to making this organization grow is the impact we have on Arts Education in the community. The Marcia P Hoffman School for the Arts has a wider and deeper presence than ever before. Studies show that where the arts are included in the education formula, test scores rise as does self-esteem. Last year alone we served over 41,000 students with 81,000 hours of art experiences. We brought our teaching artists to 27 sites and assisted in the professional development of 275 educators. Did you know we received two great honors for Arts Education in 2018? We were invited to join the “Partners in Education” Program of the John F Kennedy Center for the Performing Arts. Our partnership with Pinellas County Schools is recognized as a national model. 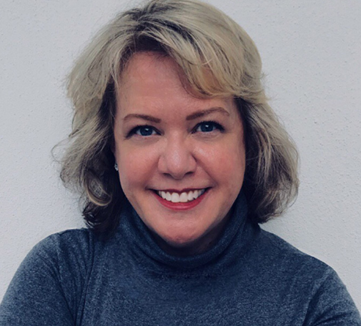 And no surprise to us, our VP of Education & Outreach, Sharon Reid-Kane was named the Florida Arts Education Professional of the Year by the Florida Alliance for Arts Education. The Ruth Eckerd Hall capital campaign is not slowing down either! This campaign has two components, both essential to our mission. The first focuses on facility enhancements – what is necessary for superior delivery of world class programming. The other focuses on our commitment to access, quality, and sustainability of our education programming. We have grown tremendously over these 35 years and stayed true to our purpose. There is no doubt that what we do makes a difference. We will continue to change lives through the arts.